Time changes: If you’re visiting Mykonos this summer and hope to take a daytrip to explore the historic ruins and museum at nearby Delos island, take note there has been a slight change to the time excursion boats will return from Delos in the evening during 2017. The last boat back to Mykonos will now depart Delos at 7:30 p.m., a half hour earlier than last year. 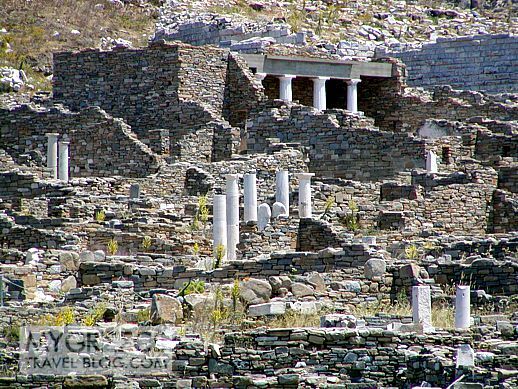 That’s the only significant change (so far, at least) to the information provided in my Visiting Delos in 2016 blog post. Prices for the boat rides remain at €20 per adult and €10 for children aged 6 to 12. Kids under 6 can still ride for free. Guided half-day tours still cost €50 per adult and €25 per child between 6 and 12 years of age. There is no charge for kids under 6 to join the guided tours, which are available from May 2 until the end of October. 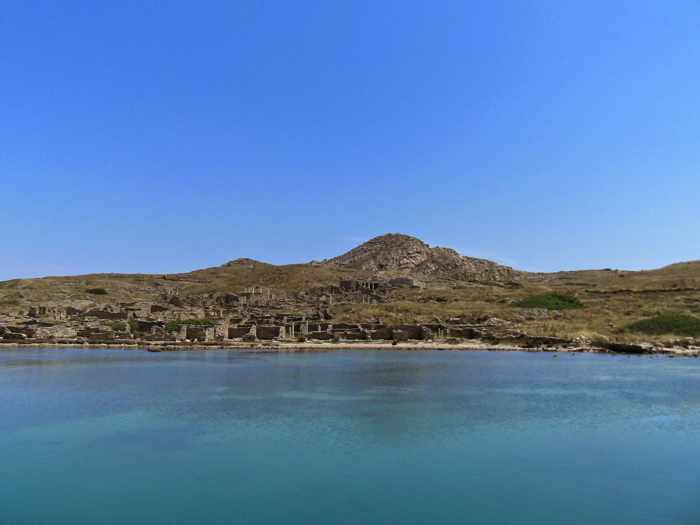 The ferry ticket and tour prices do not include the government-imposed fee for admission to the Delos archaeological site, which is €12 per person again this year, and which is payable at the entrance gate on the island. For full details about Delos excursions from Mykonos, consult the website for Delos Tours — the company that operates the boat service between the islands. 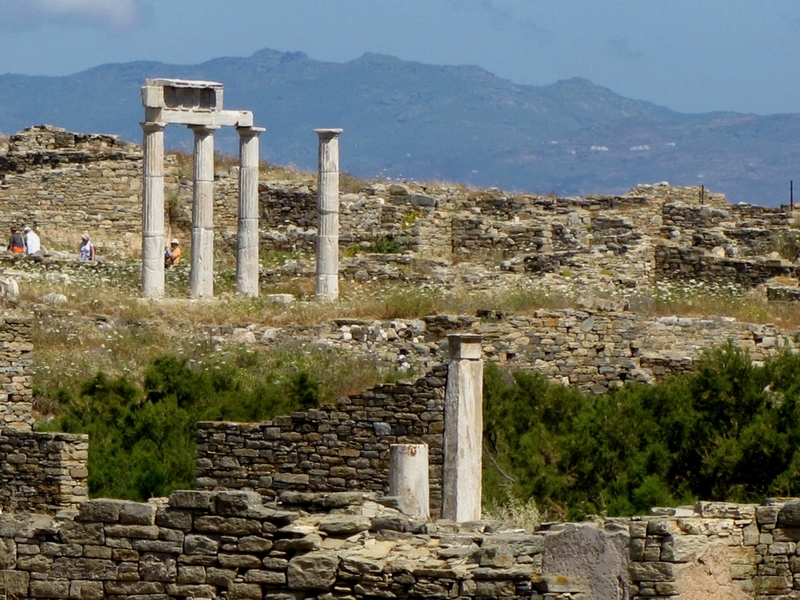 For photos and information about what you can see and do on Delos, check out my previous articles about daytrips to the island. 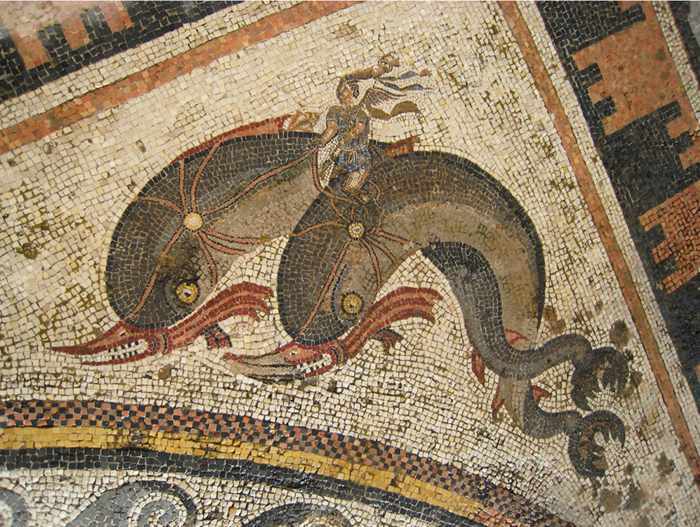 In the meantime, take a look below at the three videos I have posted to inform and inspire you prior to your Delos visit. 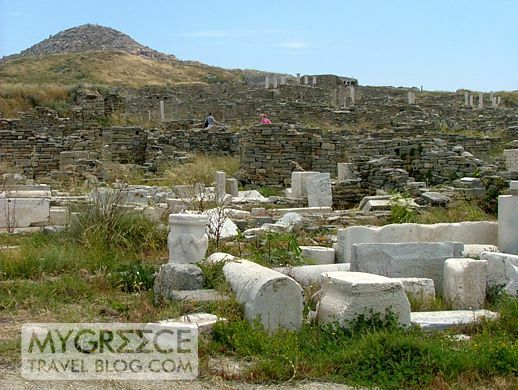 Delos every day: Tourists travelling to Mykonos this summer are in for a big treat — they’ll be able to visit the ancient city and archaeological museum on nearby Delos island seven days a week, and even during the early evening for a change. 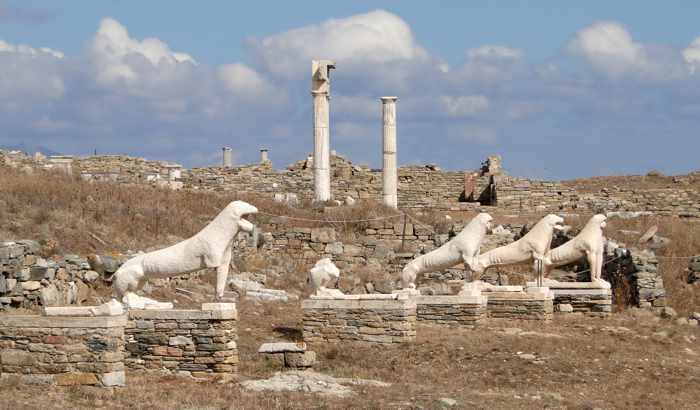 Delos is one of the most important archaeological locations in all of Greece, and is a UNESCO World Heritage Site. It’s easily reached on a short ferry ride from Mykonos, but restrictive opening hours have long made it difficult for many people to see Delos — especially thousands of cruise ship passengers who visit Mykonos for only part of a day during a short call into port. 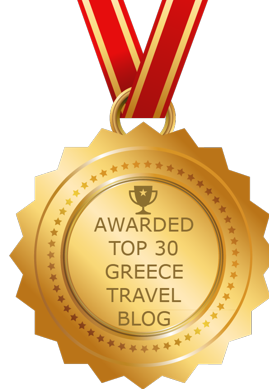 Indeed, the island is totally off-limits to the public at night, and for years has also been completely closed to tourists on Mondays (as has been the case with most museums and archaeological sites elsewhere in Greece). 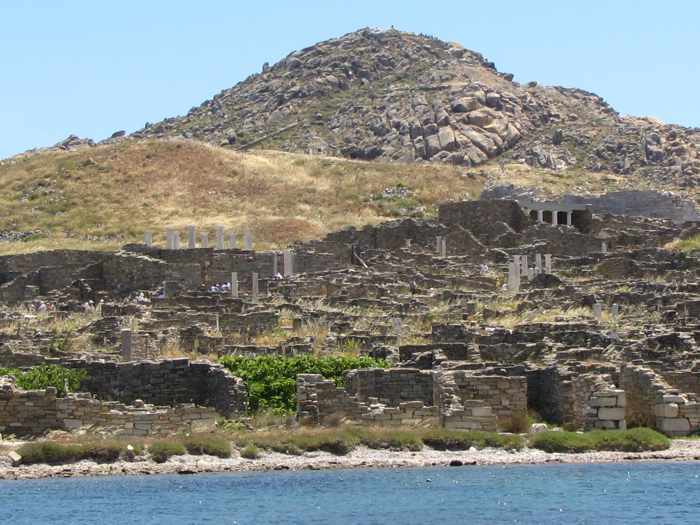 But “never on Monday” isn’t the case for Delos this summer, thanks to operating hour changes that the Greek government announced several weeks ago for the 2014 tourist season. As I reported in my March 4 post, Delos is one of 33 major Greek museum and archaeological sites that will be open 12 hours a day, seven days a week, from April 1 until the end of October. Delos Tours owner Maria Chatziioannou told me that plans were in the works to add an extra afternoon ferry departure; however, she was still waiting for the Greek shipping ministry to officially approve additional ferry trips and couldn’t confirm any schedule details for me at that time. Just this afternoon, however, Maria was able to send me Delos Tours’ new summer ferry schedule. From Tuesday through Sunday, ferries will depart Mykonos as usual at 9, 10 and 11 a.m. and return as usual at 12:15, 1:30, and 3 p.m. The big change is that a late afternoon/early evening return trip has been added to the roster — a ferry will depart Mykonos at 5 p.m. and return from Delos at 8 p.m. That’s excellent news for people whose cruise ships or ferries don’t arrive at Mykonos in time for them to catch the morning departures (and good news, as well, for anyone already on Mykonos who might happen to sleep in after a late night enjoying the island’s infamous restaurant, nightclub and party scene). 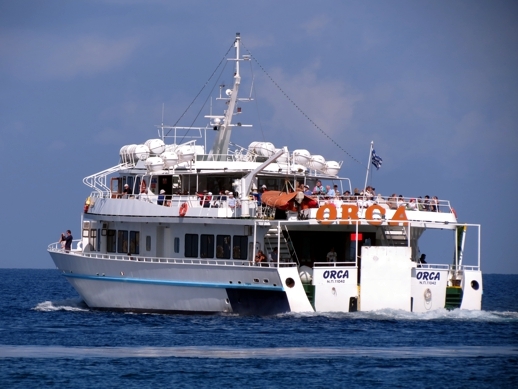 However, on Mondays there will be only two ferry trips, with boats departing from Mykonos Town at 10 a.m. and 5 p.m., and returning from Delos at 1.30 and 8 p.m.
As of May 1, prices for return ferry tickets will increase slightly from the current fares, which have not changed in several years. An adult ticket will cost €18 (up from €17), while the price for children aged 6 to 12 will be €9 (a nominal increase from €8.50 at present). Kids under 6 can travel for free. Guided tours also are available at a cost of €40 for adults and €20 for kids aged 6 to 12 (no charge for younger children). Guided tours are offered every day, but only on the 10 a.m. ferry departure. Full pricing and schedule information — as well as online advance ticket booking — is available on the Delos Tours website: www.delostours.gr. Daytripping back in time: One of the top sightseeing attractions for visitors to Mykonos isn’t even situated on that island — it’s a short ferry ride away, on a separate island altogether. 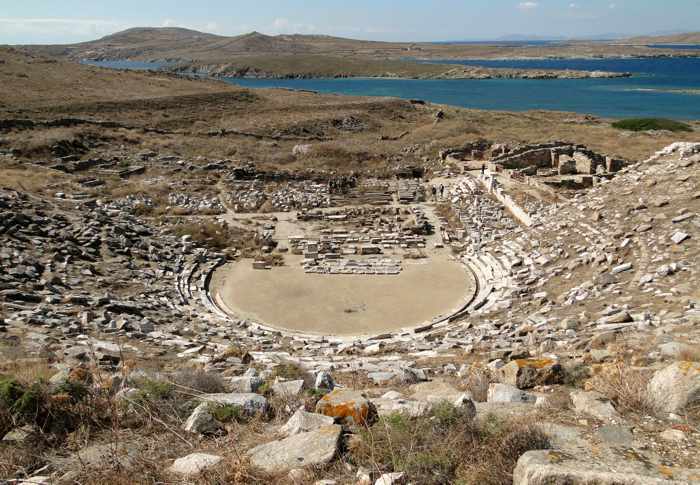 It’s Delos, a UNESCO world heritage site where visitors can observe scores of antiquities and other riveting remnants of ancient Greek civilization just by wandering through remarkable outdoor ruins and a museum filled with amazing archaeological treasures.